Available roof flashings vary depending on its usage. Read on as American Roofing, Inc., the premier roofing company in the area, discusses them in detail in today’s blog post. As the name suggests, this type of flashing is used to cover the roofing system’s open valley, or the part where two roof planes meet. W-flashing, which is the most common type of valley flashing, has a raised center to ensure water runoffs don’t get underneath the roof shingles. This flashing is available in lengths of up to 10 feet and 16 to 24 inches wide. A vent pipe is a common roof protrusion vulnerable to leaks. Flashing is installed around this component to keep rainwater from running down between the pipe and the opening of the roof. It has a metal cone in the middle of a square base, which is angled depending on the pitch of the roofing system. This type of flashing resembles a series of steps, often found next to chimneys and beside dormer walls intersecting a roof slope. It is made of aluminum or galvanized tin and has a bend in the middle. This formation allows one end to lie flat on the roof, while the other end fits on the vertical wall of the dormer or chimney. Learning about the different types of roof flashing and their intended purpose allows you to determine which ones work best for your roofing system. 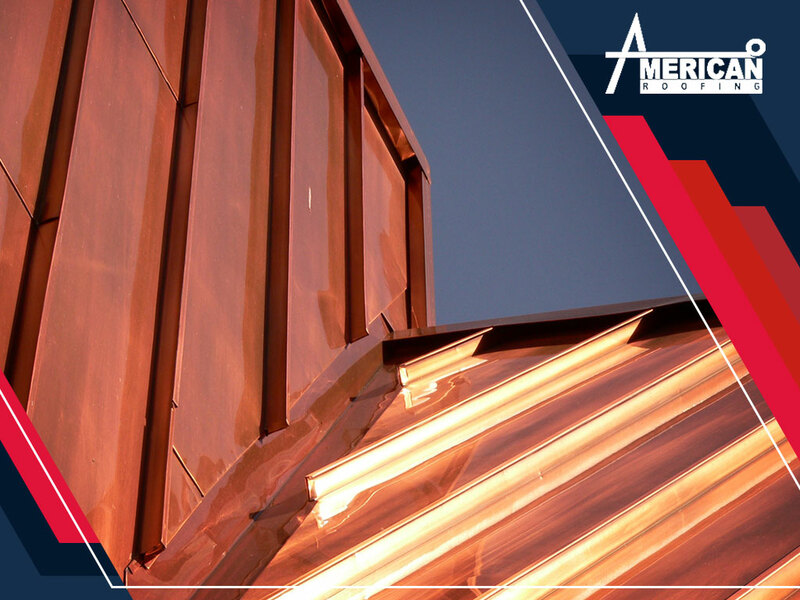 You can always turn to American Roofing, Inc. for professional guidance regarding your flashing or any important roof component. As the top roofing contractor in the area, we take the time to understand your specific roofing needs. Give us a call at (216) 307-3898 to get started. You can also fill out our contact form for a free estimate. Our Ohio service areas include Cleveland, OH, and the surrounding areas.